The UK government has repurposed the Cold War emergency plans to relocate the Royal family including Queen in case no-deal Brexit causes riots on the streets of London. 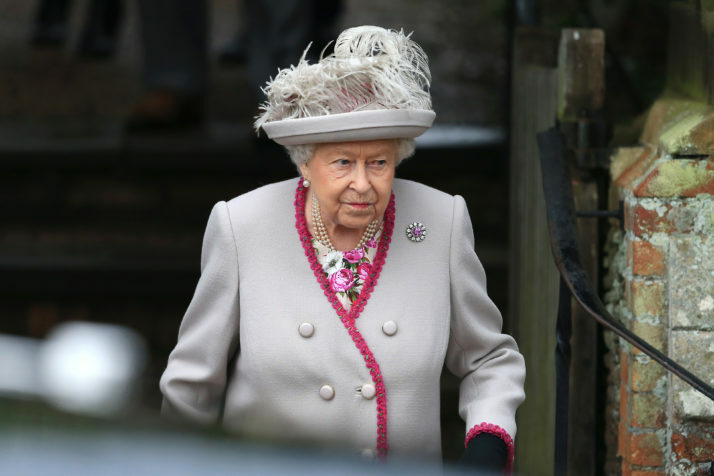 Should there be civil disorder in London, Queen Elizabeth II and the rest of the Royal family members will be relocated to an undisclosed location, reported British officials. Fears of leaving the European Union without a deal have recently aggravated after the UK parliament demanded Prime Minister Theresa May renegotiate over the Northern Ireland backstop. It is not clear how seriously the officials take the possible evacuation of the Royal family, but according to reports, they have concerns about intensifying efforts to draw the Royal family into the Brexit debate that continues vexing the country. “Petunia and I had SO much fun coming back.” Darci Lynne Farmer Will Probably Win The Whole Season AGT.